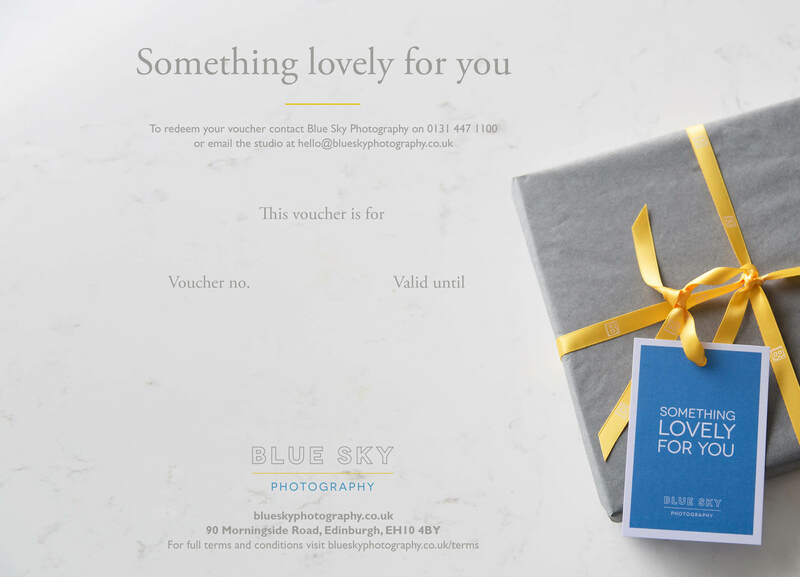 Gift flexibility and choice with a £500 Blue Sky Photography gift voucher. This provides you complete choice to spend across all Blue Sky Photography services. The small but important points: Valid across Blue Sky Photography services for twelve months from purchase. 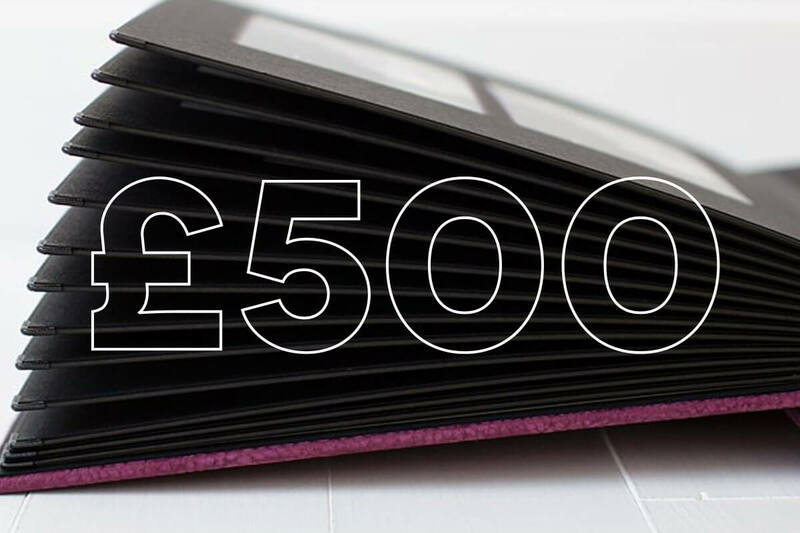 Full studio and gift voucher terms and conditions.